Miss Wisconsin and Miss Wisconsin Rapids Will Be In Attendance at Day of Caring! WISCONSIN RAPIDS, WI – We have exciting news at United Way of South Wood & Adams Counties’ Volunteer Center. We will have two very special guests volunteering with us during Day of Caring on November 3rd: Wisconsin Rapids’ own Tianna Vanderhei, 2018 Miss Wisconsin; and Danielle Moon, 2019 Miss Wisconsin Rapids! Tianna and Danielle will be at the Grand Rapids Lion’s Club for breakfast at 8:00am. Tianna will speak at 8:30am about the importance of volunteering, and reflect on her own personal experience volunteering – including Day of Caring events from the past! Tianna and Danielle will be available for photos and autographs at this time as well. During Day of Caring, volunteers rake yards for our local elderly/disabled neighbors. Residents from the community that utilize this event are community members who are unable to rake their yards themselves or cannot afford to pay for services. We have 405 volunteers pre-registered and 80 yards that need to be raked. We currently have enough volunteers to rake all but 16 yards. Every volunteer receives a FREE breakfast; and the first 435 volunteers who pre-register will receive a FREE t-shirt (while supplies last). The deadline to pre-register to volunteer is Oct. 31, 2018. All volunteers under the age of 18 need a release form signed by parent or guardian. Breakfast begins at 8:00am on November 3rd at the Grand Rapids Lion’s Club (2411 36th St. S., Wisconsin Rapids). At 9:00am, volunteers will receive their raking assignments and t-shirts. We will also be collecting personal care items for Acorn Apartments, a local apartment building for disabled individuals. Volunteers need to provide their own rakes, gloves, and transportation. Younger volunteers are strongly encouraged to be supervised by an adult. Homeowners will provide the bags (if needed). United Way’s Volunteer Center thanks this year’s t-shirt sponsors: Wisconsin Rapids Noon Rotary Club, Wisconsin Rapids Kiwanis Club, Port Edwards Lion’s Club, Cranberry Valley Girl Scouts, and VFW Post 2534. We thank 2018’s breakfast sponsors: Kwik Trip, Mariani and Pepsi. We would also like to say a big “thank you” to the Grand Rapids Lion’s Club for the use of their facilities, providing volunteers and cooking. For more information, please contact Amy Fluno, Day of Caring Coordinator, at 715-421-0390 or amy@uwswac.org. There is no rain date; however, projects may be completed at a later date if there is inclement weather. 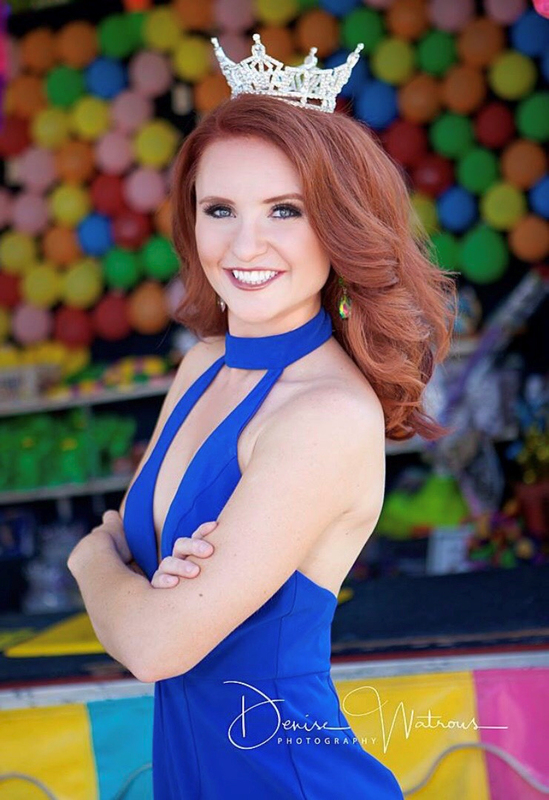 Tianna Vanderhei is Miss Wisconsin 2018 and will be present at Day of Caring on November 3rd from 8am – 10am. Tianna is a Wisconsin Rapids native who has volunteered for Day of Caring in the past! 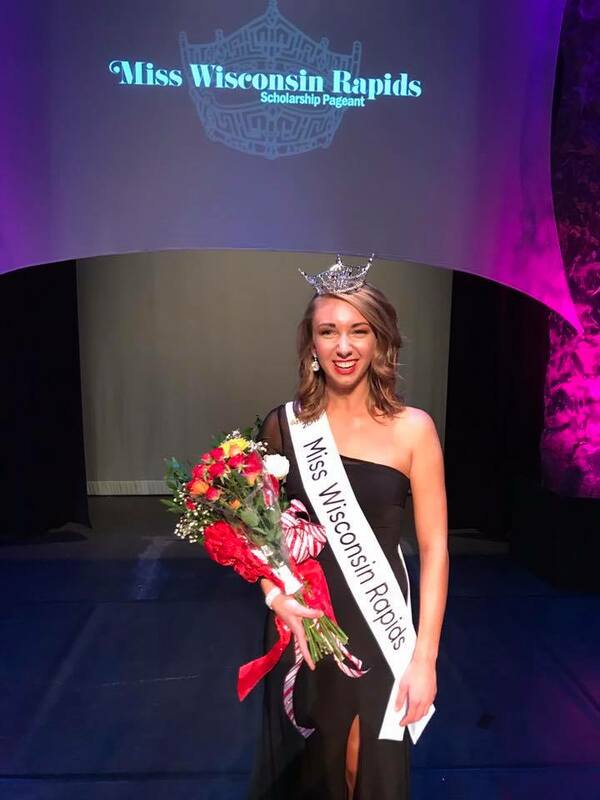 Danielle Moon was crowned Miss Wisconsin Rapids 2019 just this past Saturday on October 27, 2018. Danielle will be teaming up with Tianna Vanderhei on Day of Caring to rake a yard! The Volunteer Center is a clearing house for requests for volunteers and volunteer opportunities. An online database of volunteer opportunities is available at www.volunteerinnerwisc.org. Volunteer opportunities are announced every Wednesday morning on WFHR; and can be viewed on Wisconsin Rapids Community Media. The Volunteer Center works on several initiatives such as Day of Caring, Stuff the School Bus, Homeless Point in Time (PIT) Count, and the Disaster Volunteer Reception Center. 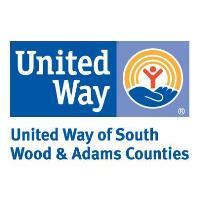 The Volunteer Center is a program of United Way of South Wood & Adams Counties. Its mission is to mobilize and inspire people to utilize their talents to enhance our community.